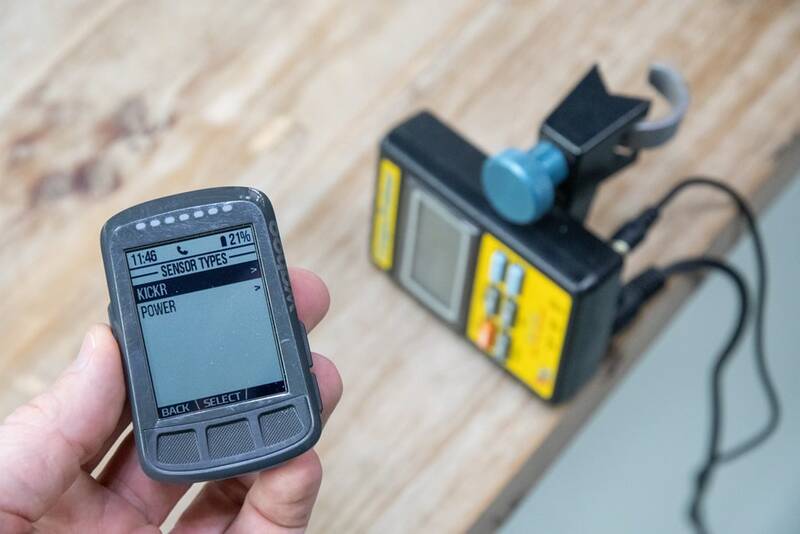 While the company is no longer in business (and still, nobody seems to know who purchased the CompuTrainer assets specifically from RacerMate), there are undoubtedly many CompuTrainers left in service out there. And aside from a handful connected with the once available Kinomap water bottle solution, all the remainder are connected by a Christmas Tree’s worth of cables. 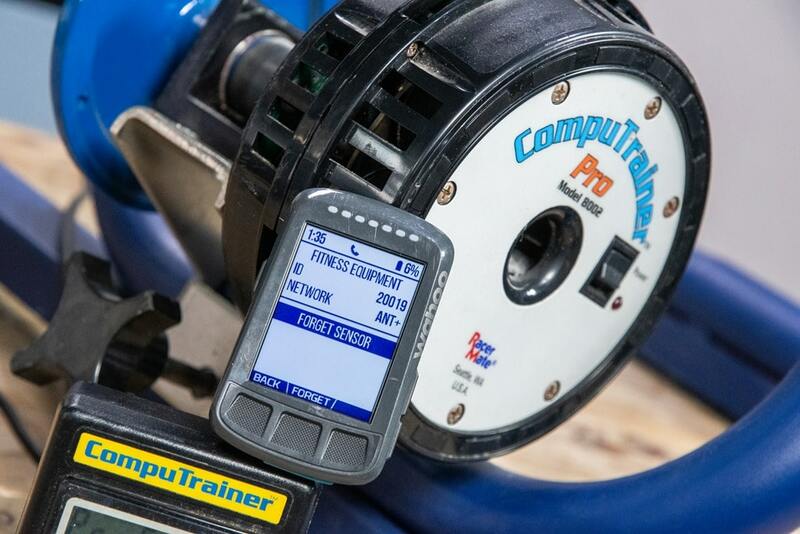 The bigger challenge for CompuTrainer users is actually using modern apps. Sure, the biggies like Zwift and TrainerRoad have long since worked out ways to control the CompuTrainer. As have a few others like Golden Cheetah and Kinomap. 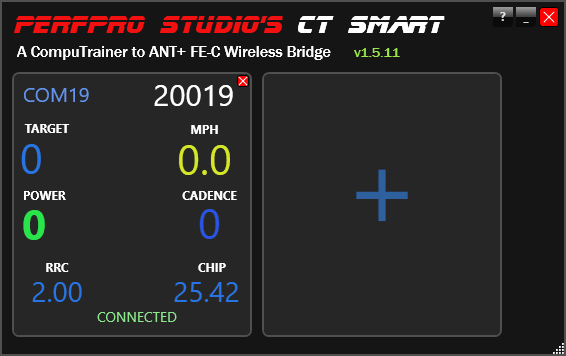 But for the remainder of the 20+ trainer apps and numerous head units that support ANT+ FE-C wirelessly, there’s not really a good option for interactive control (there was also CTANT, but that was only for broadcasting power). This $39 app emulates a full ANT+ FE-C trainer, enabling virtually any app that supports ANT+ FE-C trainers to interactively control your CompuTrainer, even if no wires are involved. Though, that’s sorta misleading in the sense that some wires still need to be involved. After all, this is still a CompuTrainer. With that, onto the more textual version. 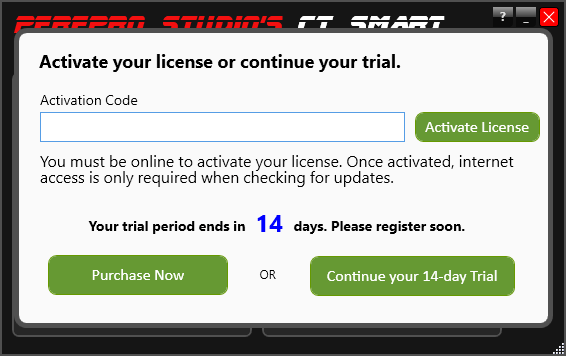 If you’re not sure if the CT Smart app will work for you, fear not – there’s a 14-day free trial you can use. That’s what I’m using for this post. Just be aware that a given session is limited to 90 minutes before you need to restart the app. Not likely an issue for most, but just an FYI. I’ll let you go now and figure out where that 3.5mm cable is. In my case, I spent 90 minutes looking for that this morning. I eventually stole one off my audio gear table. Shrug. Hopefully, that’s the case. If it doesn’t show up right away, it might say ‘No Port’, click that, which in turn allows you to choose the port of your CompuTrainer. In my case, it’s 19, in yours, it may be something else. Anything. It really doesn’t matter. Next, if you click the little ‘?’ in the upper right corner, you’ll see an option for “ANT+ Stick Info”, this is where you can validate it sees your ANT+ USB stick. 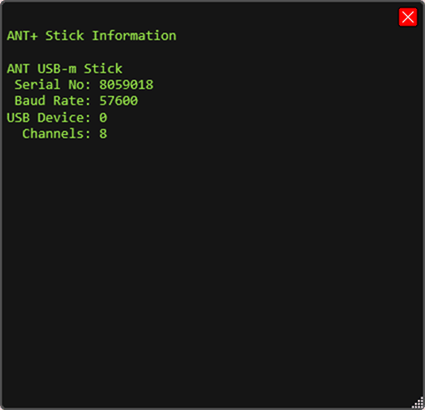 Note that only a single app can access the ANT+ USB stick. 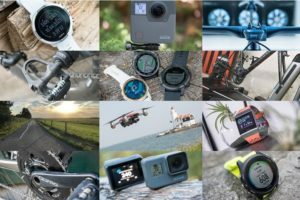 So if you’ve got something like Garmin Express on your computer, be sure to close that. 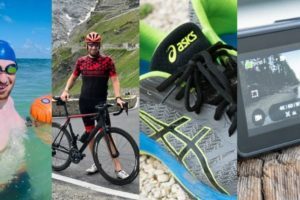 Same goes for Zwift or TrainerRoad (there’s really no point in running either of those apps on this computer, since they could directly access the CompuTrainer anyway). 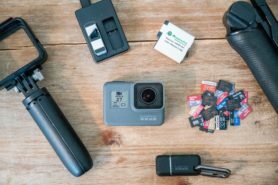 If you do really really need that other app to have an ANT+ USB stick too, you’ll need to get another ANT+ USB stick so that CT Smart can have its own. 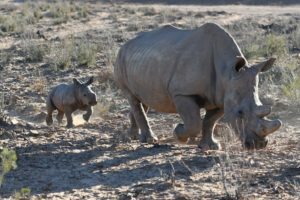 The CT Smart app can connect to multiple CompuTrainers, so if you’ve got a small gaggle of them, you can do that all supported by a single computer. That’s where things start to get slightly more interesting. See that number ‘20019’? That’s my new ANT+ ID for this newly christened ANT+ FE-C trainer. Though, once you click to add it, you’ll see it’ll show the correct ‘Fitness Equipment’ designator. At this point, you can control your CompuTrainer just like any other ANT+ FE-C trainer. In fact, you can even trigger calibration from it (a roll-down). 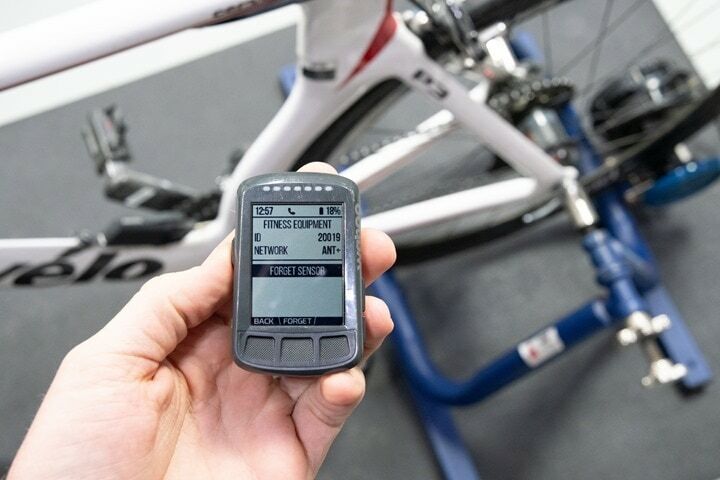 Here’s an example of doing a structured workout on the Wahoo BOLT controlling the CompuTrainer. 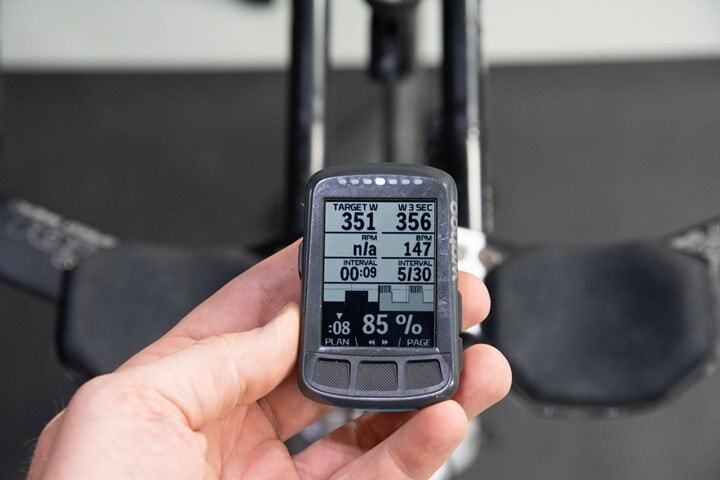 You can see the target wattage listed in the upper left corner, and the actual wattage from the CompuTrainer listed in the upper right corner. 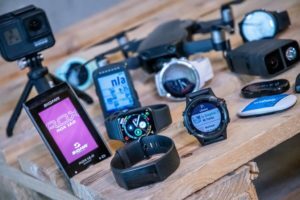 Ultimately, all of these use cases would require you leave a computer connected to the CompuTrainer perpetually. However, it could be a crappy old computer. This app doesn’t need much in the way of resources, it’s tiny! So something old and stinky could run it connected to the CompuTrainer, while you use new devices on your big-screen or what-not. Or, if you had 2-3 CompuTrainer’s in a room, this might minimize things. Or, it might not. Either way, it’s an option for folks. And options are good. Now, while the ANT+ bits are appreciated, in this day of mostly mobile Bluetooth-focused devices controlling our trainers, we really need Bluetooth Smart FTMS (which is the equivalent of ANT+ FE-C). In talking with PerfPro about it, they’re definitely considering adding it. This would enable you to use something like Zwift on an Apple TV, or TrainerRoad on an iPad. Of course, in a real ideal world someone would just create a small dongle that attached to the back of the CompuTrainer’s DIN port, which in turn ran something like Raspberry Pi and then had both ANT+ FE-C and FTMS on it. But realistically, there’s likely just not enough of a market there for any sort of mass-produced hardware device. By PerfPro’s estimation there were about 30,000 CompuTrainers sold (a number I’d roughly agree with). However, a fair chunk of those are likely stuffed away in attics of people that may have long since moved away from cycling. They’re collecting dust right next to Aunt Gloria’s pottery collection. 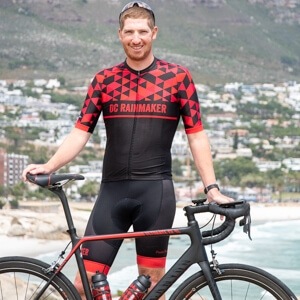 Then you’ve got a subset of people (like me) who still own a CompuTrainer or two – but it’s also collecting dust, in favor of using newer trainers. Unfortunately, that time has likely passed. Sure, if someone comes along and builds such a thing – I’m more than happy to talk about it. But I don’t see it happening, unless whoever it is that bought the CompuTrainer brand from RacerMate plans some sort of revival (which frankly, would actually be silly easy). In the meantime – if you’ve still got a CompuTrainer kickin’ around, then this might give you what you need in certain scenarios. And even better: You don’t have to pay yet another monthly subscription fee. One time fee and it’s yours forever. You know, just like the old days of the CompuTrainer. Round about 4 month ago I switched to PerfPro. It really deserves much more attention. OK, UI doesn’t look that polished, but other than that… such an amazing and powerful tool. Together with FulGaz (on Apple TV) a great combo. I’ve considered moving on from my CT multiple times. However I always seem to go through the following cycle..
4. Realize my CT does almost everything a new trainers does. I came to make this exact comment so I’ll just +1 yours. Super happy that Drew released this app. I’ve already purchased a license and will be trying it out tonight after work. Will be fun to experiment with some of the other apps out there that I’ve been unable to use until now. I would love this for my Cycleops Powerbeam Pro. It’s recognized on my ipad with the Wahoo ANT+ attachment, but it isn’t FE-C or FTMS. Yeah, technically it’d be quite possible. 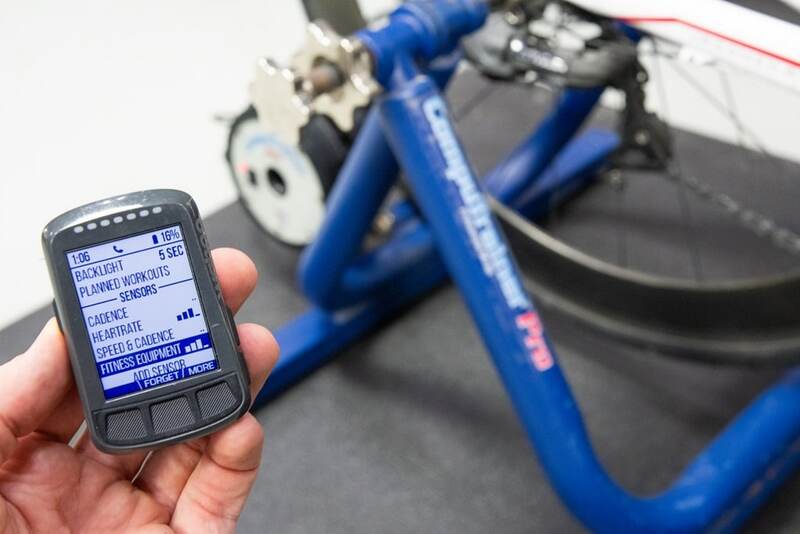 Whether or not PerfPro would run afoul of any sort of stuff there would be a different question (with CompuTrainer basically gone, there’s nobody to complain here). As the Powerbeam/sync are dead products as of a few years ago, I would hope that CycleOps could leave them alone and just be happy that people can still make worthwhile use of the trainers, which are great for wheel-on models and super quiet. Agreed on a bridge device that broadcasts new protocols as they arise. 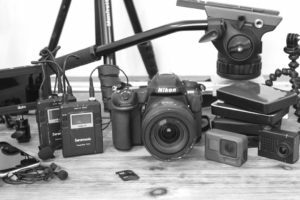 Making something that has the ability to expand on wireless standards as well would surely help. The great/not so great thing about CT was that it did not change that much over the 12+ years I had the device. If it did change, then it was a firmware upgrade and not something that made the unit obsolete or mandatory hardware upgrade. I don’t see that happening with any of the latest in the market and for good reason. Money. Hey Ray, should this work with the old Bushido with OneWay ANT, too? Only if PerfPro decides/can add it in (assuming no limitations from Tacx, which may be a big if). Why do you still have a CT with a blue flywheel? Those were the ones subject to a CPSC recall because they can basically fly apart, become shrapnel and lodge in you nether regions. Simply because I don’t actually use my CompuTrainer anymore. So when the recall happened, they were basically sitting collecting dust. I figured I’d eventually order the replacement parts, but decided to let people actively using them get in line first. Huh – I didn’t know that. I didn’t see anything on their site recently when I looked that indicated that. Was it a phone number, or an e-mail? Will have to poke around some more. I just filled out the form and had a new one a few days later. Actually, they sent me one that wasn’t balanced and even took the support call to work out that I actually needed a different one. I don’t have one. I will probably never have one. Yet, I still read the article and watched the YouTube video. What is happening? Thanks for good content Ray! 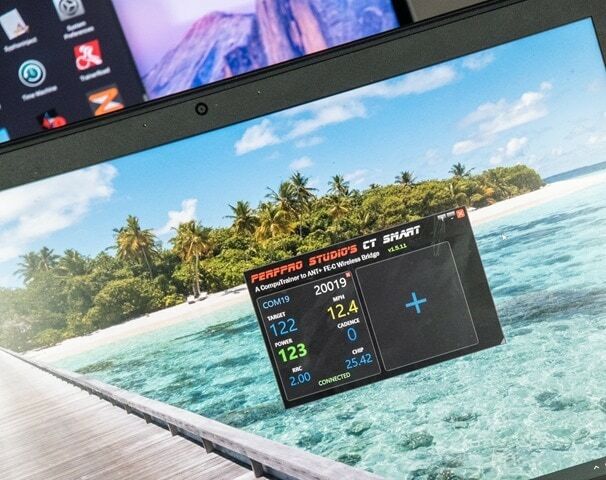 It’s not even “making due” The CT is amazing and aside from the wires and having to use a windows laptop – it does everything the new trainers do. I have been looking at Rouvy because sometimes I just need a little eye candy and Perfpro studio is all business. I just downloaded the perfpro smart app and have the ant+ stick in place and so far so good. I am going to give it a whirl and was thinking one of the new augmented reality apps. Has anyone tried this yet with Rouvy? What would be the best way to set this up? I have a dedicated PC in the room with a projector. Could I run the perfpro app and rouvy on the same PC simultaneously? I just tried it with BKool Simulator. BSim was getting the data from my Computrainer (through PerfPRO CT Smart) but it was not changing the resistance on the trainer. It’s likely that I don’t have things set up correctly but I’m installing Rouvy to give that one a try next. OK. I’ve now tried both Rouvy and BKool. Rouvy changes the resistance of my CT but BKool does not. I know comment about Perfpro I find incorrect and actually a great piece of software. 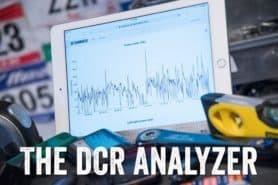 It is a mix of TrainerRoad and TraningPeaks rolled up into one bundle. You can create your workouts, create plans, have a coach send you plans and all the same if not more reports for us data junkies. And lastly once you purchase even the low end package I can run up to 3 trainers or people at the same time in my basement. Just wanted to mention this in the event you didn’t know and I have never seen a review from you on it. Never said it wasn’t all those things (in fact, I actually said it was pretty powerful). But, I also said it was cumbersome and confusing to use. It’s very powerful, yes, and great for data geeks. But the user interface needs some love. I’ve long thought about doing this as an open source project, but just haven’t had the time to get it rolling. The CT code exists, but I haven’t seen an FE-C code out there. FTMS might actually be easier to implement. 1. Connecting straight to the DIN won’t work; the head unit is integral to controlling. 2. I’ve started this project like 3 times. The CT code sort of exists, but not quite. The FE-C also sort of exists. The tricky part is marrying the two event loops. But then my computrainer stopped functioning this past january (hardware issue), so I lost interest. You would think this might be an excellent technique to revive pre-smart Tacx equipment! Of course a completely different set or proprietary ANT+ code to decipher for PerfPro.